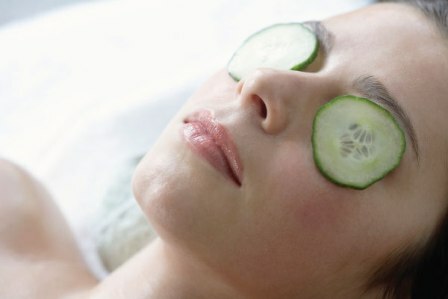 Dark circles are a very common skin problem that is worrying every other person in today's stressful lifestyle. People rarely have time to get proper sleep and lack of nutritious diet as well, which is one of the many reasons to get the dark circles. Eating healthy is important not only for body but your eyes. Eat plenty of fruits and vegetables are rich in beta carotene help to have healthy eyes. Sleep is a classic treatment for dark circles and bags under the eyes because it works. Without quality sleep face literally sinking. Cold is good for the eyes. 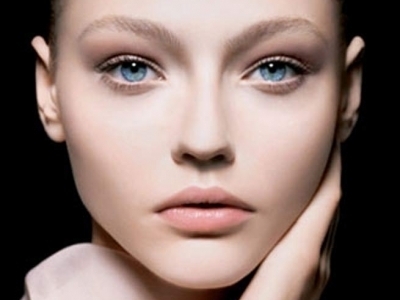 The cold helps to avoid under eye wrinkles and dark circles around the eyes. Milk is a good and safe natural cleanser. Use a clean cotton swab dipped in milk to clean your eyes. Drink plenty of fluids at least 2 liters of water a day to keep skin soft and supple.